The Division 2 - 43 Faction Keys Locations (Hyena-True Sons-Outcasts-Black Tusk Key Locations Guide). 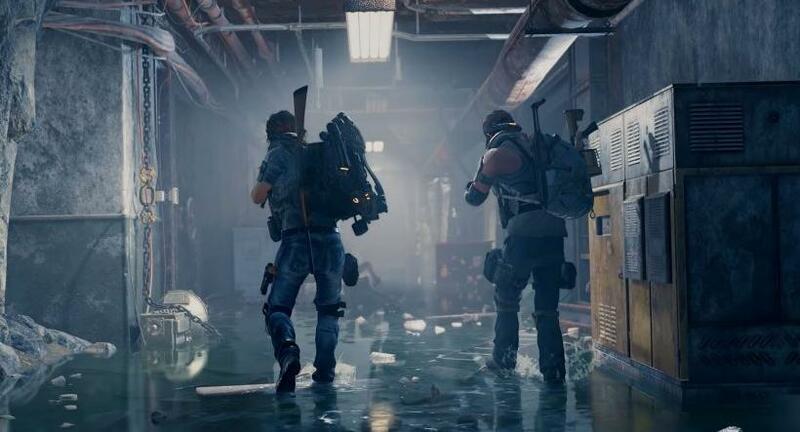 This guide shows you 43 Faction Keys locations in The Division 2. Each faction has in the open world specific chests which you can open only with keys from the respective factions. Almost all Faction Keys can be found in underground in key boxes located on the walls. Almost all Faction Keys can be found in underground in key boxes located on the walls. Which faction key you'll get is random. All Faction Keys have a 24h respawn timer after you open it, so in the theory you can farm these keys every day. Note: There is one more underground in East Mall near the Safehouse. This Underground has 1 Key.